Are you a startup or established small manufacturer making or commercializing new or existing products? On May 21st Catalyst Connection, the leading economic development organization advancing the performance of manufacturing companies in southwestern Pennsylvania, invites you to an Operational Excellence workshop for small manufacturers. This third workshop in our three part series, will be hosted at The Corner, 701 5th Ave, New Kensington, PA 15068. Mini-Grant Funding for Technical Assistance: M2M mini-grants of $3,000 are available to provide intensive services that may include assistance with prototype development, market research, business case development, sales and distribution partners, and operational excellence advice. Makers-to-Manufacturers Peer Network: This group can benefit from peer provided guidance, education and training programs that include workshops and webcasts on topics including innovation and commercialization, and access to emerging Maker Spaces in the region. Supply Chain Buyers Network: Startup companies can engage with supply chains in various industry clusters to make connections and gain entry into new markets. Our featured speaker will be Catalyst Connection’s Todd Tommaney. 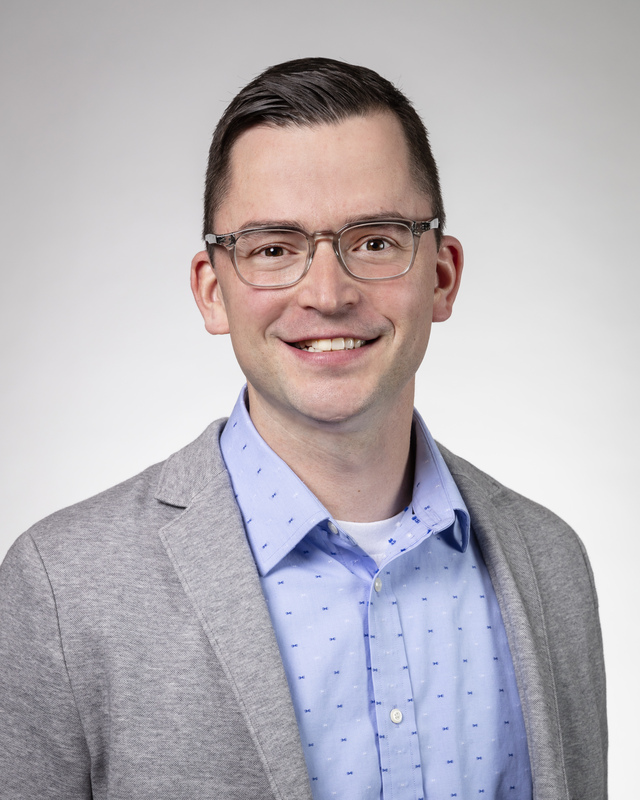 Todd joined Catalyst Connection in August of 2018 as an Operational Excellence Consultant. Todd has over 12 years of experience in leadership positions in the manufacturing sector including: steel and laser optics. Todd is able to leverage his experience in the manufacturing industry into practical solutions for our clients. Todd will provide an overview of Catalyst Connection’s continuous improvement process and approaches that successful manufacturers use to further their journey toward Operational Excellence. Catalyst Connection is a private not-for-profit organization headquartered in Pittsburgh, Pennsylvania. We provide consulting and training services to small manufacturers in southwestern Pennsylvania, accelerating revenue growth and improving productivity. Through active collaboration with our clients and the manufacturing community at large, we contribute to the growth, vibrancy, and ongoing robustness of manufacturing in our region. Learn more at www.catalystconnection.org.